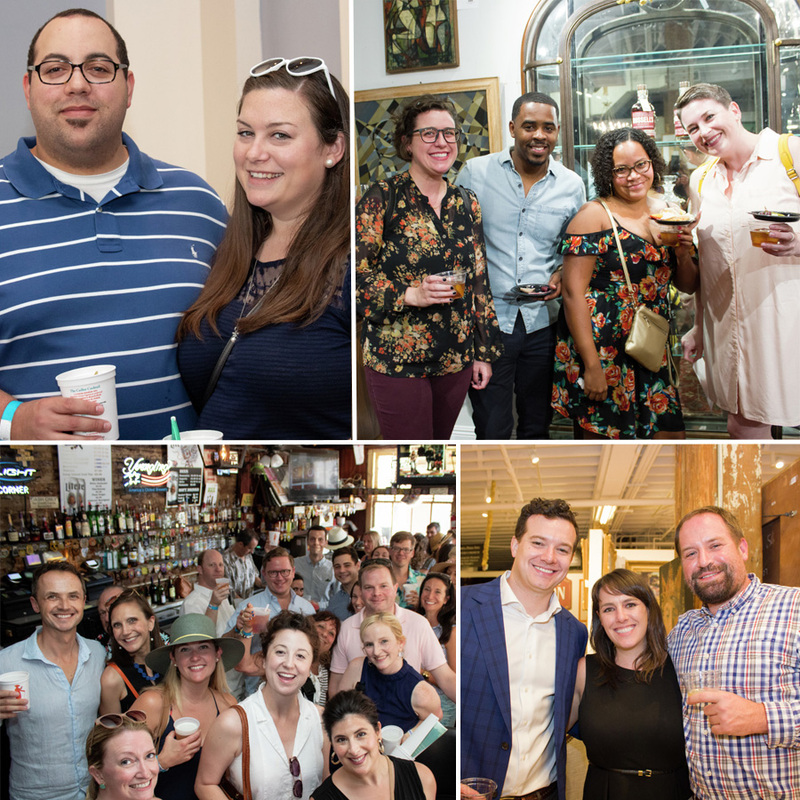 The Historic New Orleans Collection is proud to introduce the Caillot Circle, a new membership group focused on young professionals between the ages of 21 and 45. Members enjoy all of the benefits of general membership, as well as opportunities to participate in several exclusive events, including special viewings of rare items usually not on display from THNOC’s extensive holdings. Furthermore, Caillot Circle memberships directly benefit THNOC’s educational initiatives. The Caillot Circle is named for a young Frenchman, Marc-Antoine Caillot, whose memoir, A Company Man: The Remarkable French-Atlantic Voyage of a Clerk for the Company of the Indies, was published by The Historic New Orleans Collection. Caillot’s travelogue offers a young person’s perspective of major historical events in the earliest days of Louisiana—along with his own string of pranks and escapades. To join this vibrant network of young people supporting local education and heritage, you may charge your membership to your MasterCard, Visa, American Express, or Discover credit card via your My HNOC account.